ROCHESTER, Minn. (FOX 47) — A Rochester family got the worst kind of news this morning — their son has been killed fighting in Afghanistan. Jacqueline Carson said Monday morning that her son, Nicholas Dickhut, was killed Sunday in action in Afghanistan. Nicholas had just been featured Friday by Reuters News Service, and was pictured in a battle with Taliban fighters. When Jacqueline called to tell us what had happened this morning, she was still waiting for a visit from an officer with the official word of what had happened. WASHINGTON — Afghan reconstruction efforts remain severely hampered even after nearly $100 billion in spending over the last 10 years, according to a new watchdog report. The most immediate challenge seems to stem from the insistence by Afghanistan’s government that the private army of hired guns providing security for ongoing projects be replaced with Afghan locals, who do not appear to be up to the job, the report noted. The latest quarterly report from the Special Inspector General for Afghan Reconstruction (or SIGAR) released on Monday also chronicles how corruption in the country shows no signs of having let up. The report’s most urgent warning concerns the “imminent transition” from private security contractors (PSC) to the state-owned Afghan Public Protection Force. Steven J. Trent, the acting special inspector general, expressed concerns that as many as 29 major USAID projects costing nearly $1.5 billion are at risk of full or partial termination “if the APPF cannot provide the needed security.” About half that amount has already been spent. And whether it can is very much an open question, Trent wrote. 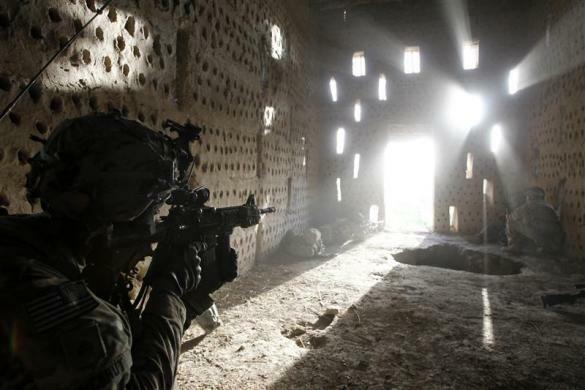 The U.S. embassy, the Afghan government and the U.S.-led military forces agreed a year ago to check the progress of the Afghan Public Protection Force at the 6-, 9-, and 12-month marks. Herat: Two private security firms were disbanded in western Afghanistan, an official said Monday (April 30). Two private security firms, Khurasan and Salahuddin, responsible of providing services to Kabul Bank, Alfalah Bank and Roshan Telecommunication Company, had been disbanded and their security handed over to police, the western police zone spokesman, Abdul Rauf Ahmadi told the Afghan Islamic Press (AIP). They handed over their 80 weapons to the security forces, he added. Observers believe closing down activities of private security firms would help improve security situation. They believe some of the private security firms are involved in incidents of insecurity in various parts of the country. BOGOTA—An attack by Colombia’s largest rebel group, known as FARC, killed four members of the armed forces, Colombia’s Defense Ministry said. Five other soldiers and a French journalist are missing after the attack, in the southern state of Caqueta, officials said. French journalist Romeo Langlois in June. Paris-based news outlet France24 identified Mr. Langlois as its employee. 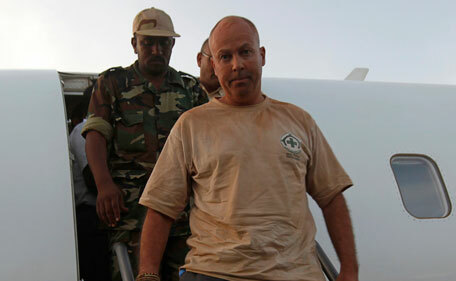 In a statement Saturday night, the Defense Ministry identified the missing French journalist as Romeo Langlois. It didn’t indicate which news organization Mr. Langlois worked for, but Paris-based news outlet France24 said on its website that Mr. Langlois is its employee and that he also works for French newspaper Le Figaro. Wes Bearden has spent the last 18 months working in the Middle East for a Military Defense Contractor. After long hours providing help for American troops, he must make the adjustment to being back home. QUETTA, Pakistan (AP) — The body of a British Red Cross worker held captive in Pakistan since January was found in an orchard Sunday, his throat slit and a note attached to his body saying he was killed because no ransom was paid, police said. Khalil Rasjed Dale, 60, was managing a health program in the city of Quetta in southwestern Pakistan when armed men seized him from a street close to his office. The identities of his captors are unknown, but the region is home to separatist and Islamist militants who have kidnapped for ransom before. “All of us at the ICRC and at the British Red Cross share the grief and outrage of Khalil’s family and friends,” said Yves Daccord. Dale’s throat had been slit, according to Safdar Hussain, a doctor who examined the body. Militants and criminal gangs often kidnap wealthy Pakistanis and less commonly, foreigners. Islamabad/Geneva – The International Committee of the Red Cross (ICRC) condemns in the strongest possible terms the murder of its staff member Khalil Rasjed Dale. Staff Sgt. Joseph Fankhauser, 30, an explosive ordnance disposal technican, was killed Sunday by a roadside bomb during combat operations in Helmand province. 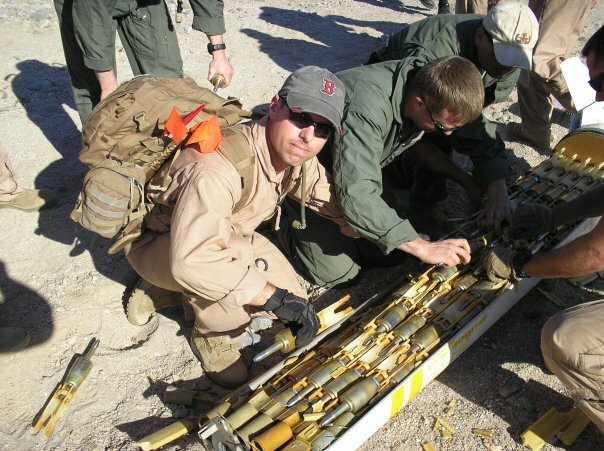 He was part of the 7th Engineer Support Battalion, 1st Marine Logistics Group, 1st Marine Expeditionary Force. The family dogs are waiting for Fankhauser’s return, his wife said. A naval officer from an explosive ordnance disposal command in Coronado has been killed in Afghanistan, the Department of Defense announced Friday. 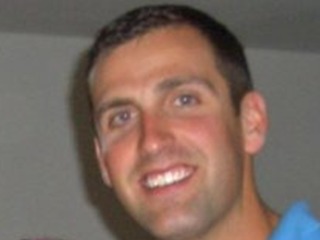 Lt. Christopher Mosko, 28, of Pittsford, N.Y., was killed Thursday during combat operations in Nawa district near the Pakistani border when his vehicle struck a roadside bomb during a patrol. Mosko was assigned to Explosive Ordnance Disposal Mobile Unit 3 in Coronado. In Afghanistan, he was a platoon commander for a Combined Joint Special Operations Task Force. Mosko was qualified as an explosive ordnance expert, a free-fall parachutist and a scuba diving instructor. He was in the Naval Reserve Officer Training Corps at Villanova University in Pennsylvania and was commissioned in May 2007. 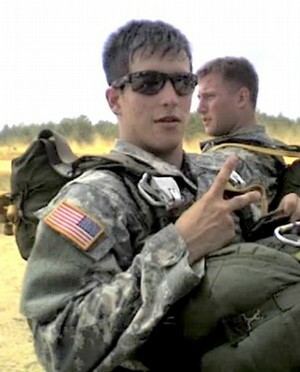 His awards include a Bronze Star for valor and a Purple Heart, both posthumous.